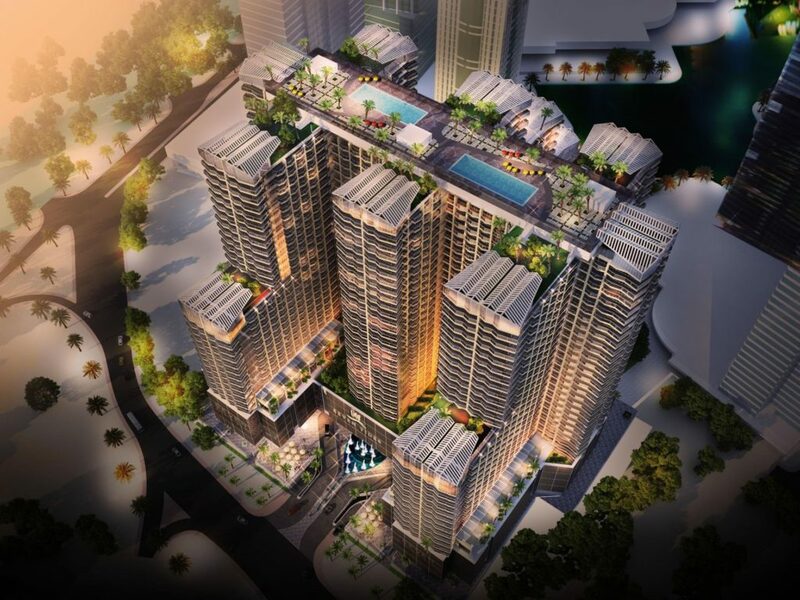 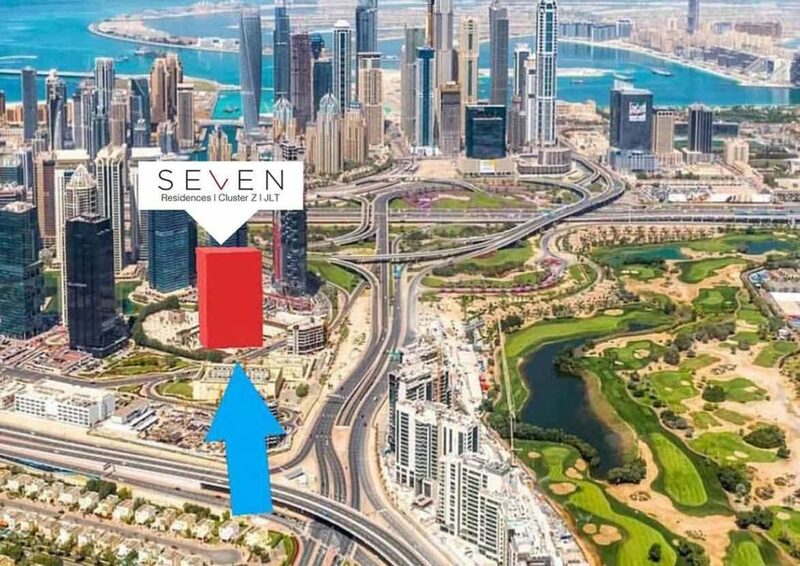 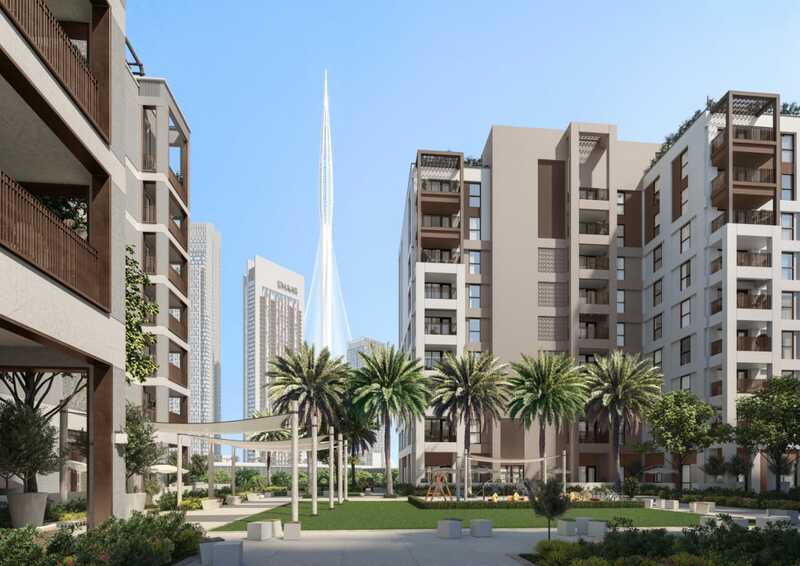 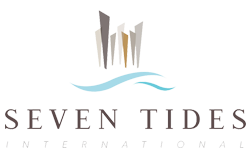 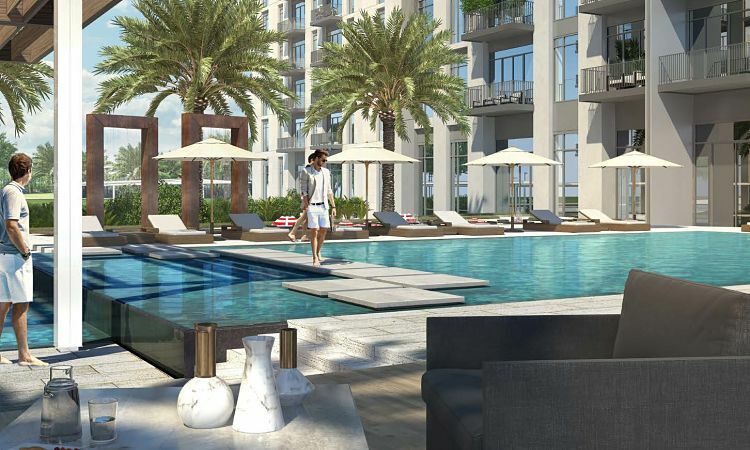 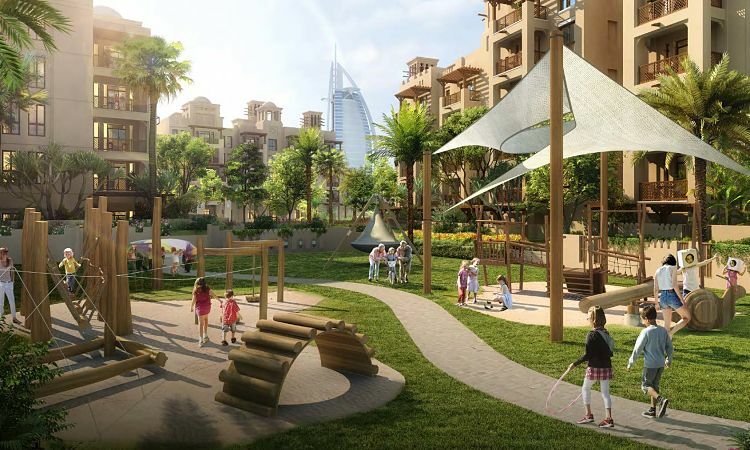 Enjoy the ultimate in urban lifestyle at Seven City, an exclusive freehold property located in the heart of new Dubai. 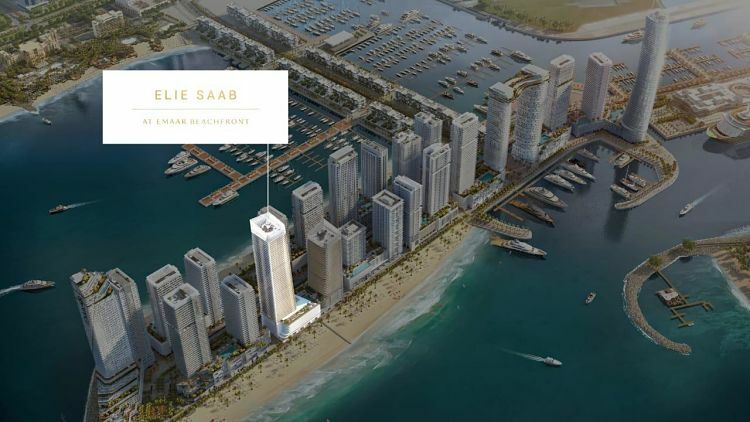 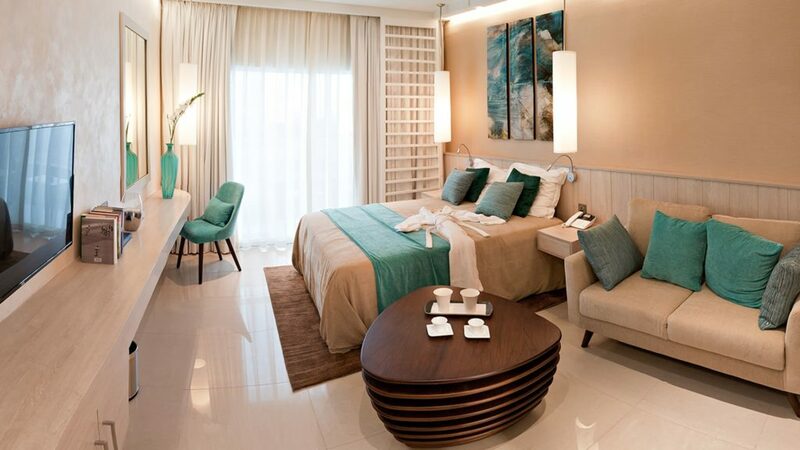 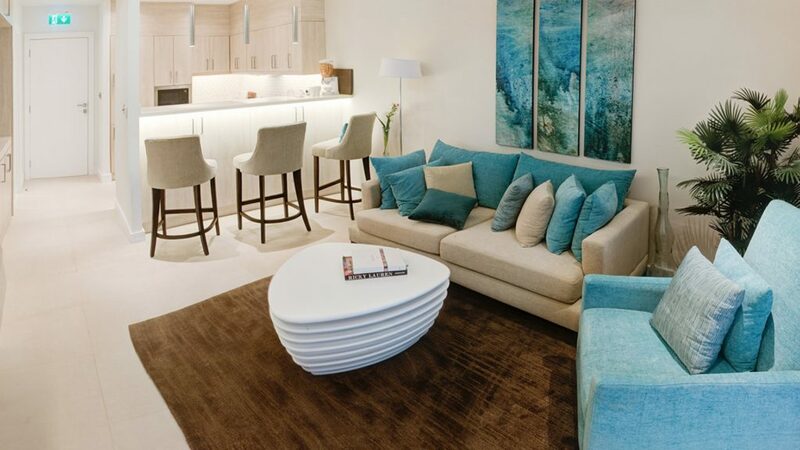 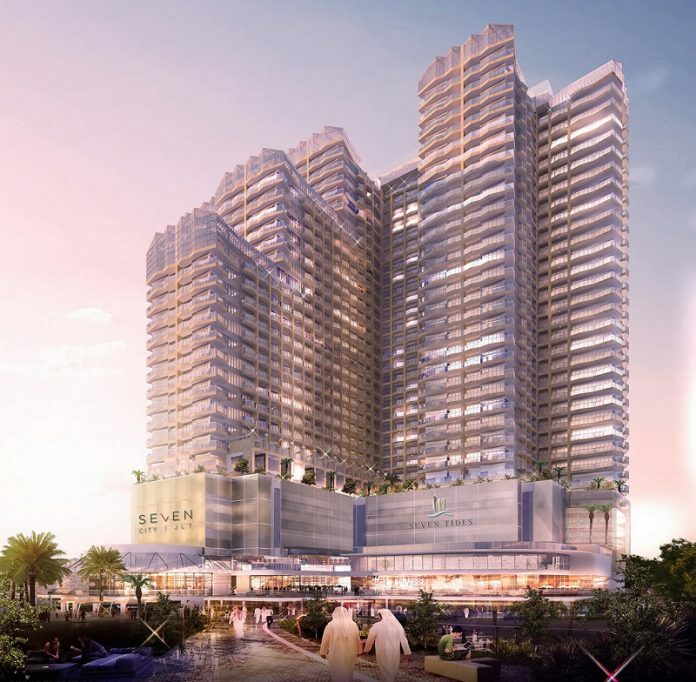 Offering a range of luxury residential apartments, from studios to three-bedroom units. 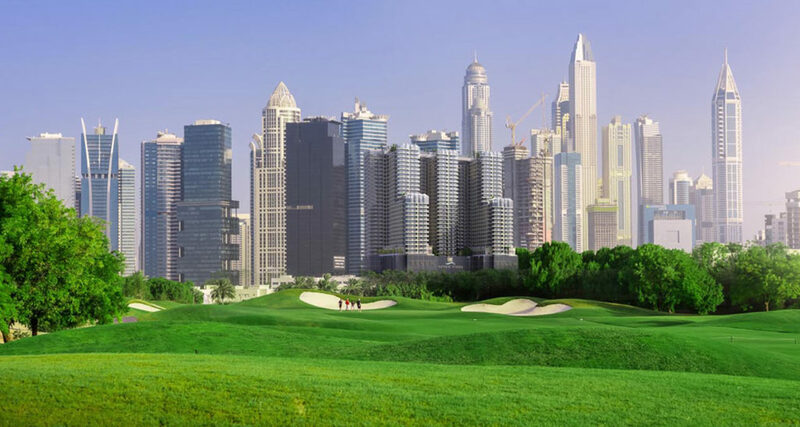 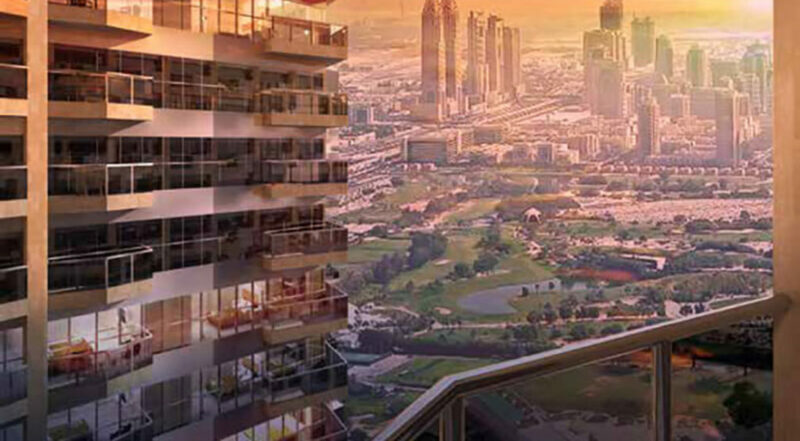 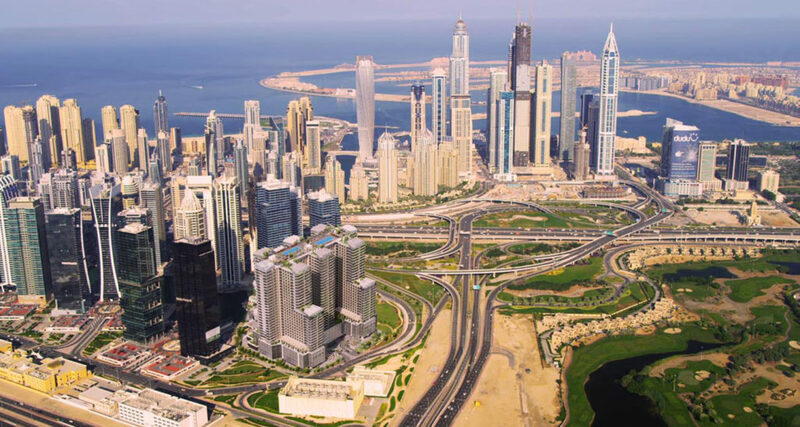 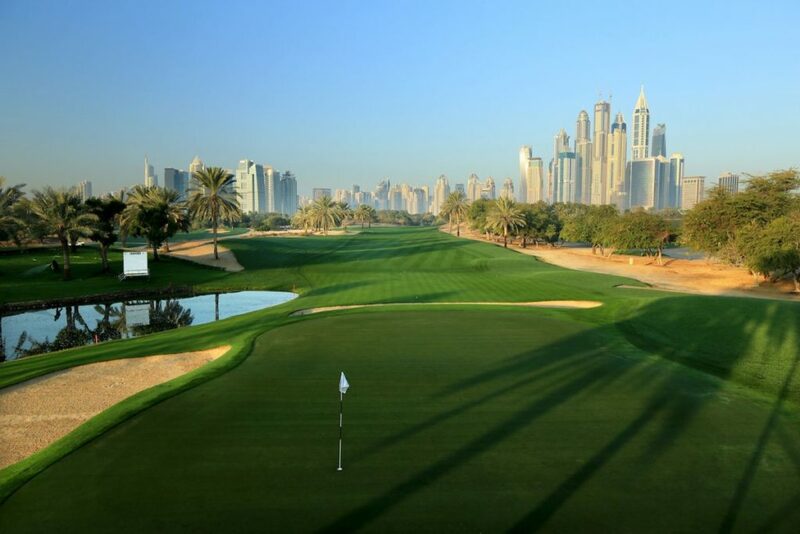 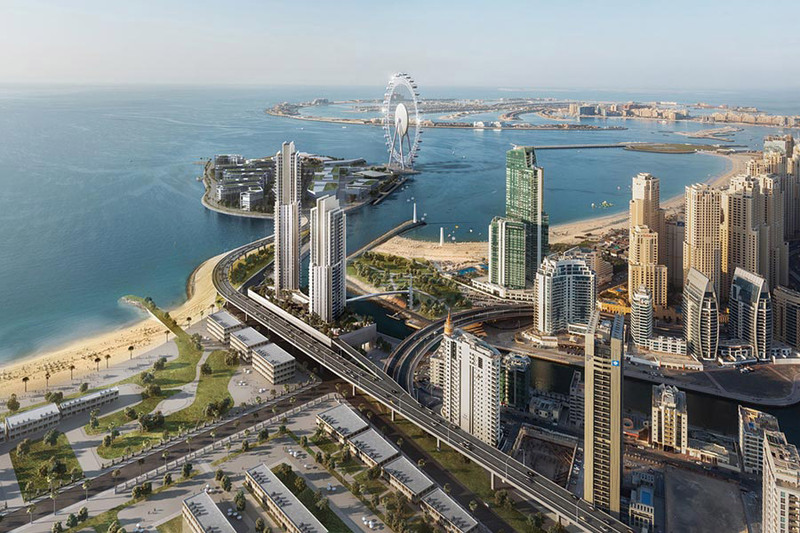 Panoramic views over the Emirates Golf Club, Montgomery Golf Club and the lakes at JLT. 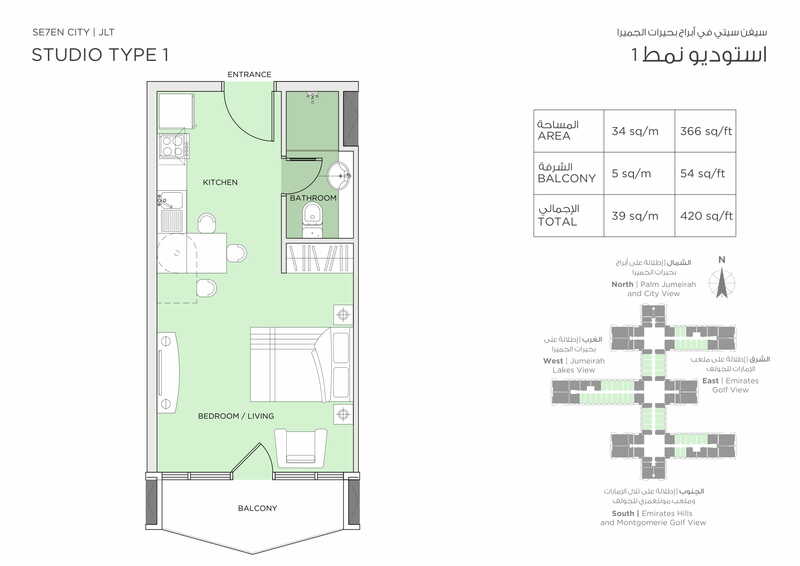 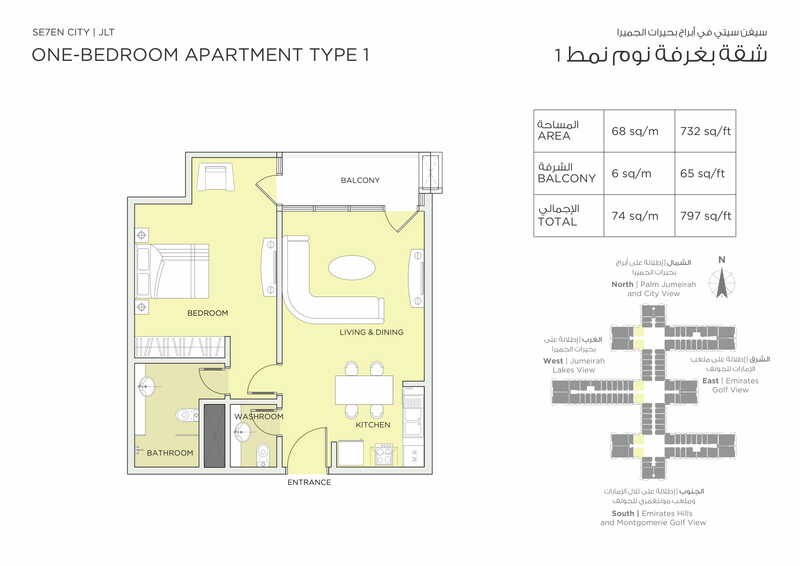 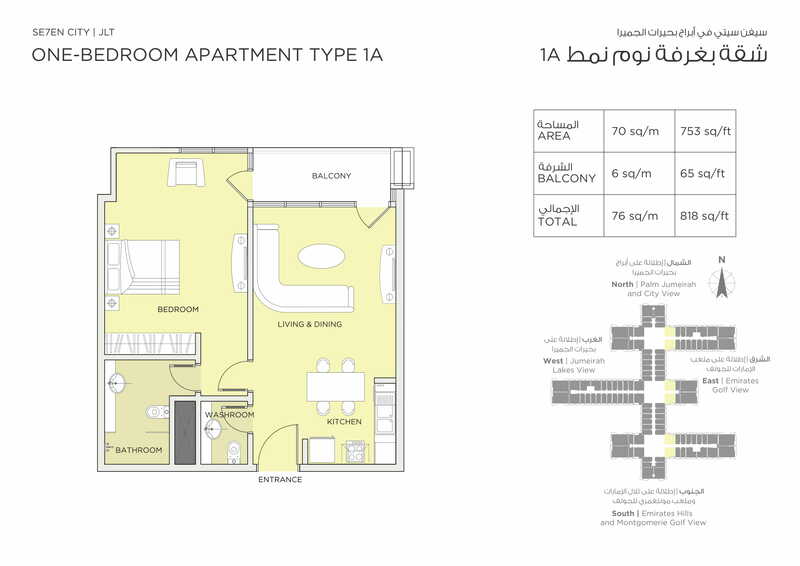 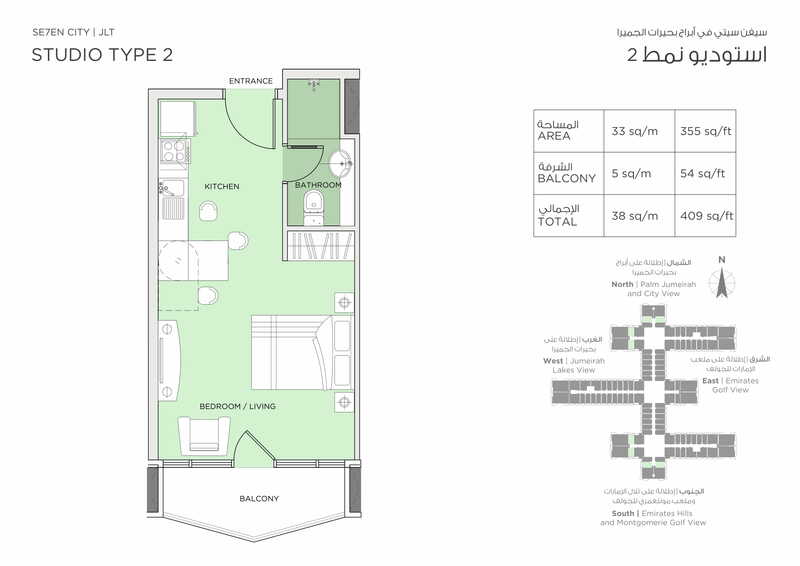 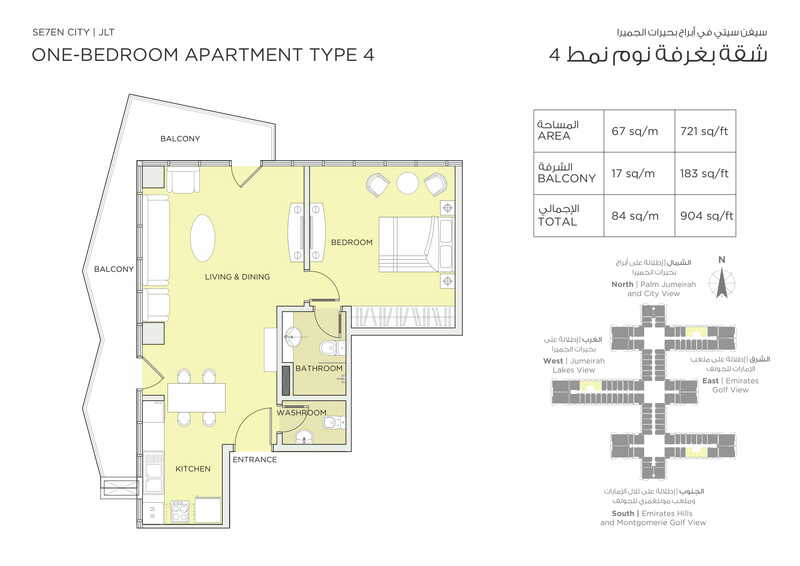 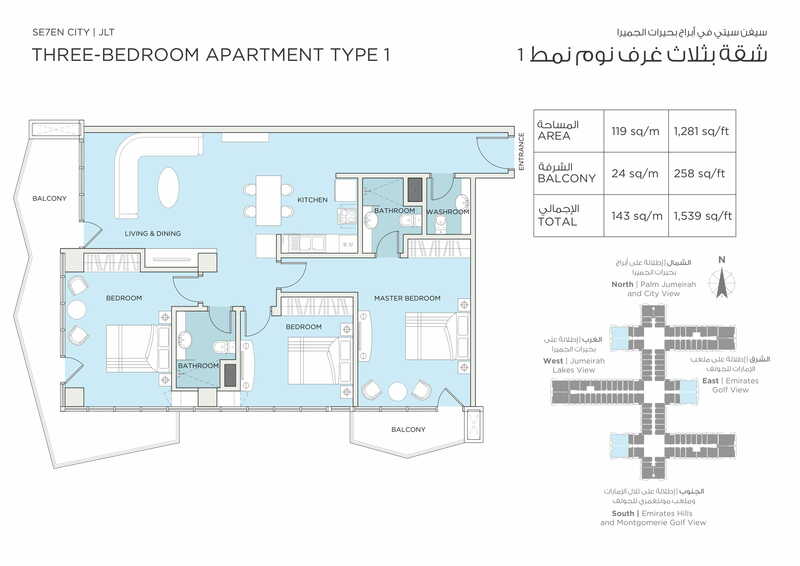 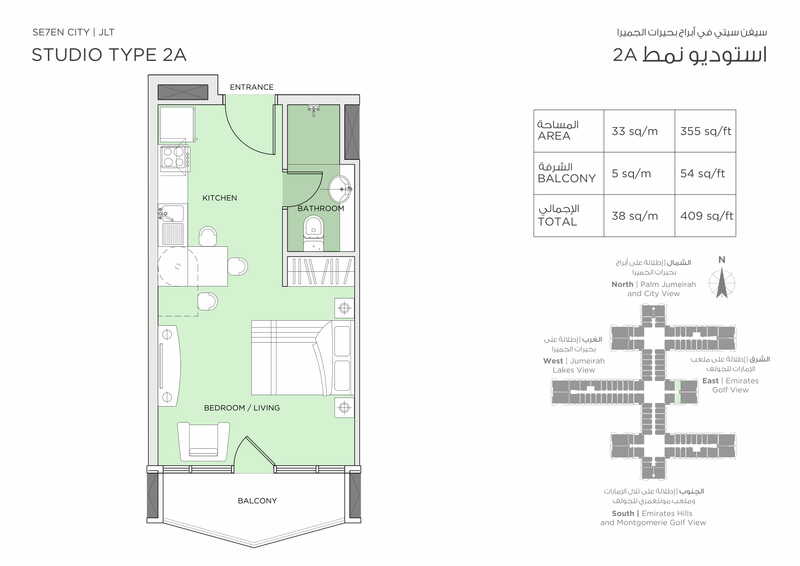 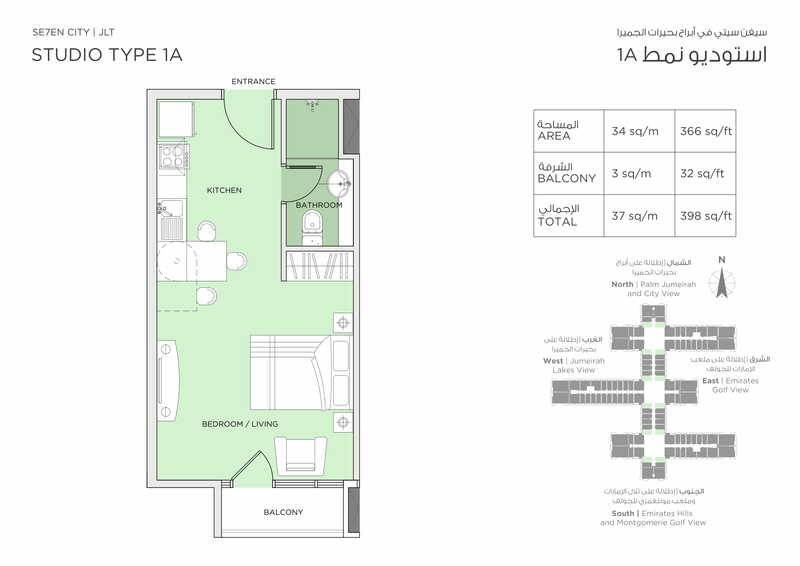 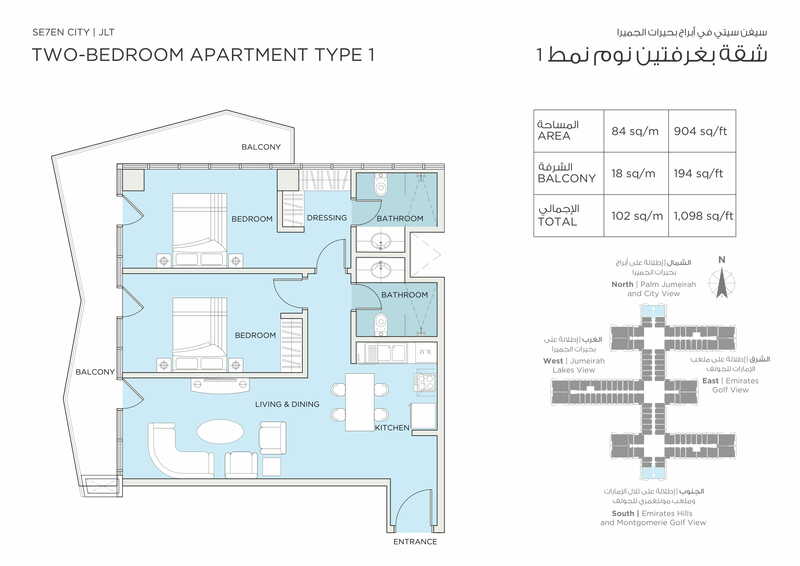 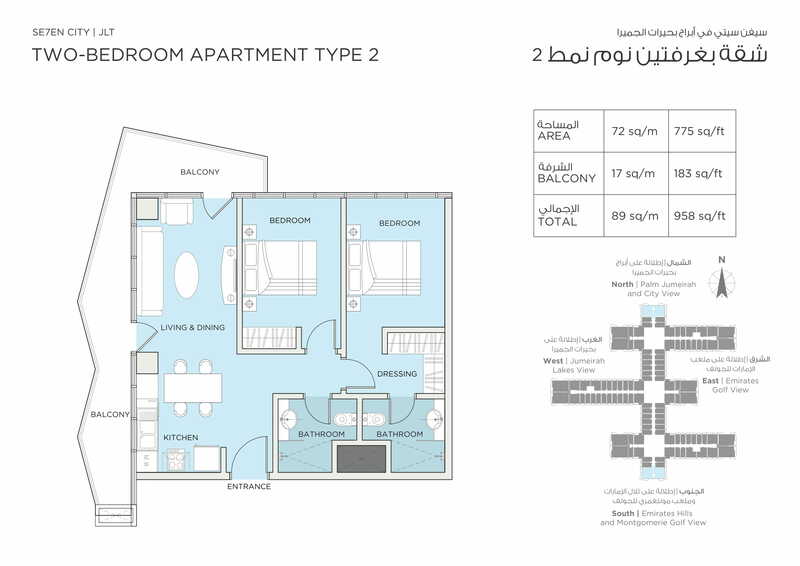 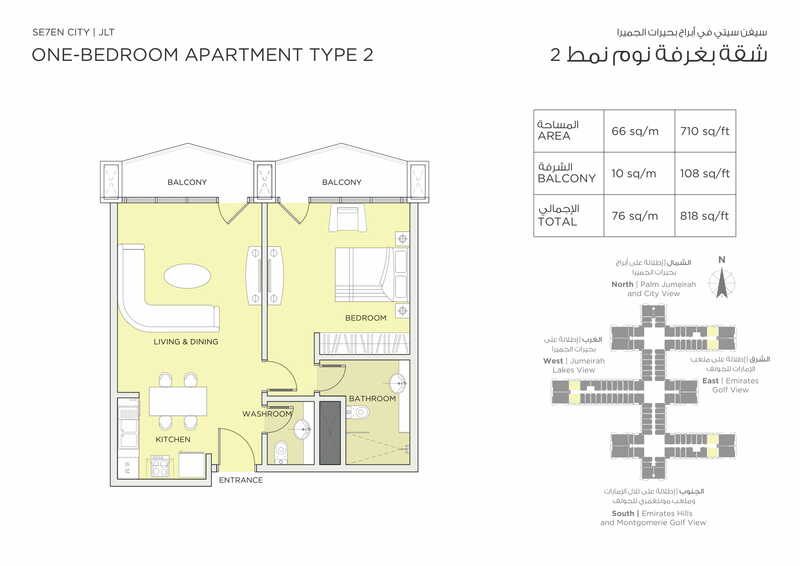 Configuration : Studios, 1, 2 and 3 bedroom apartments.